Most people who were alive when Nelson Mandela was released from prison remember where they were when the news broke, and recognised the momentousness of it, even if they were too young to grasp the political enormity. 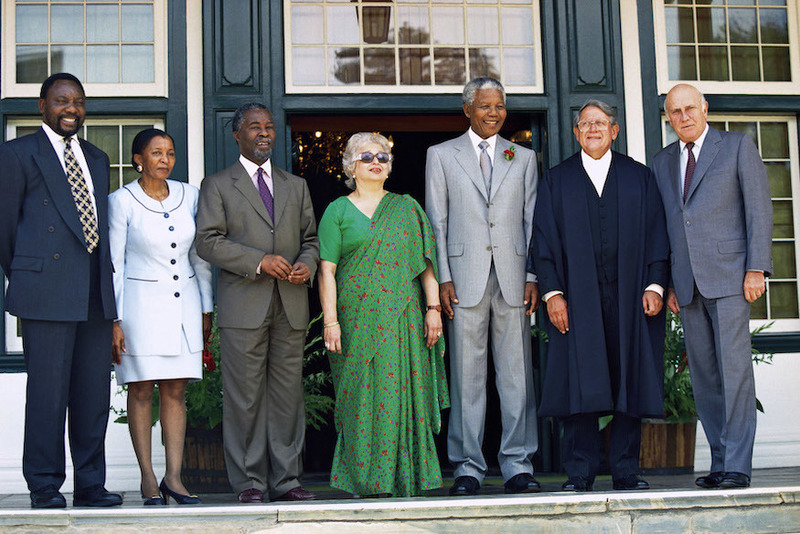 When Mandela died in 2013, the world lost a great statesman. Five years after his death, a major exhibition charting his life has opened in the Leake Street arches in Waterloo. From his early days when he was expelled from school for activism, through the horrific apartheid era to his landslide election as president, there are moments of heartbreak and inspiration aplenty. Some of the exhibits are hard-going, and rightly so. Take for example a bench marked ‘Europeans only’, or the facts of the Sharpeville massacre where 5,000 peaceful protesters were set upon, with 69 killed and 148 injured. Visitors can get their hands on a club, to see how brutal a bludgeon it would have been. Mandela’s imprisonment on Robben Island is a time when hope was nearly lost. He was greeted by guards who said he would die there and faced further discrimination, with white prisoners receiving better food than black prisoners. A section on the Truth and Reconciliation Commission goes some way to generating moral divisions and thought-provoking discussion. The Commission allowed many to be pardoned as long as they admitted to what they had done. This part of the exhibition would have benefitted from more discussion on the contrast of this being hard to comprehend, yet seen as necessary for peace. What counts in life is not the mere fact that we have lived; it is what difference we have made to the lives of others that will determine the significance of the life we lead. A section on Britain being an important part of the anti-apartheid movement is enlightening, though it does gloss over the fact that Mandela was once viewed as a terrorist by the UK government. This may be a small point but we consider it to be an important oversight. 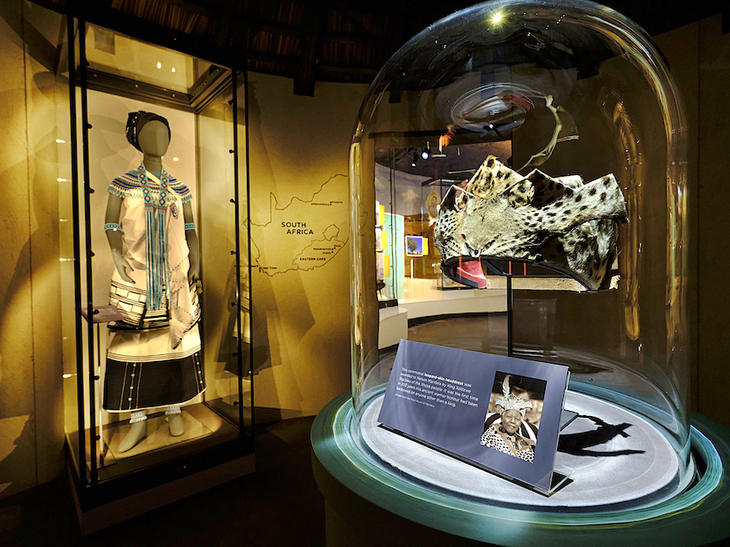 While there are interactive elements in the show and artefacts from Mandela's life, some of it just isn't up to scratch. Many of the projections and videos don’t have the right equipment to work, with the sound often garbled and the audio from adjacent videos overlapping. This lack of polish lets the exhibition down somewhat. 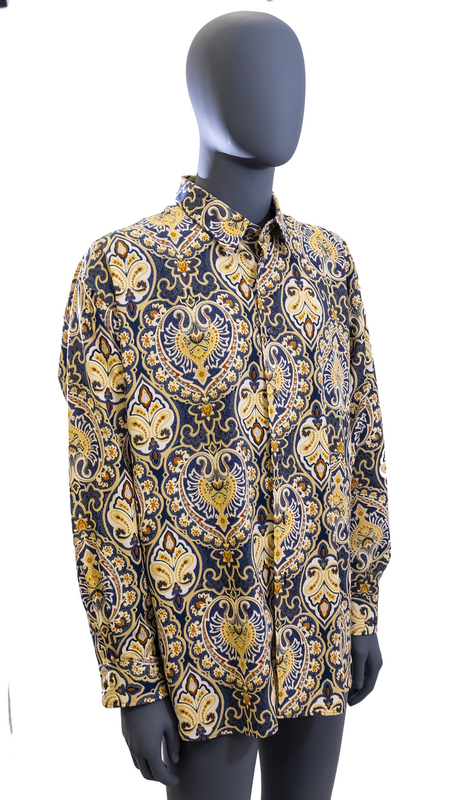 One of Mandela's trademark shirts. Thankfully the show finishes on a high note, with moments of Mandela giving soaring speeches inter-cut with how the struggle continues in the present day, including the Black Lives Matter protests in the US. … the first thing is to be honest with yourself. You can never have an impact on society if you have not changed yourself … Great peacemakers are of integrity, of honest and humility. 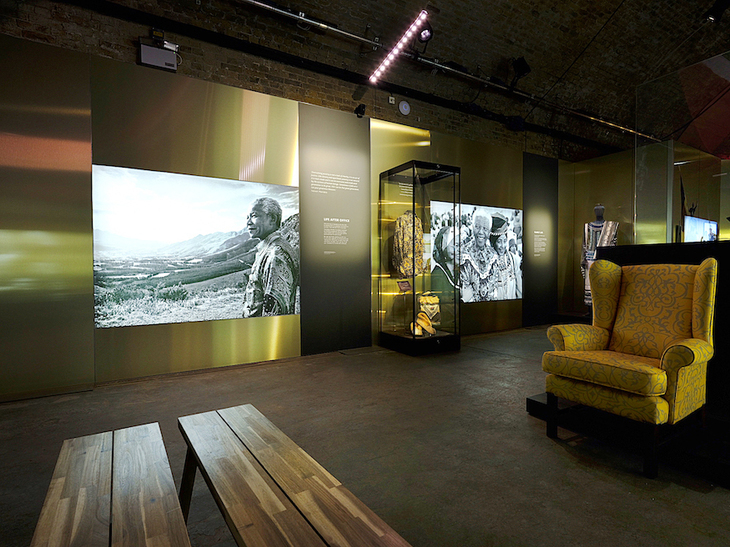 Mandela: The Official Exhibition, 26 Leake Street, Waterloo. It's on until 3 June 2019 and adult tickets start at £15.